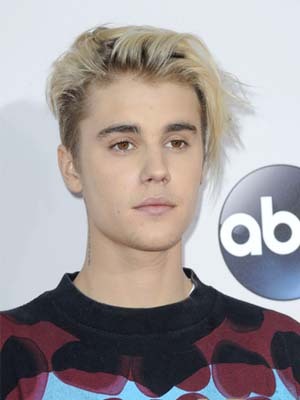 Justin Bieber is a Canadian singer and songwriter, selling more than seventy-five million records, making him one of the best-selling music artists. Top hits include, ‘Baby,’ ‘Never Say Never,’ ‘Boyfriend,’ ‘As Long as You Love Me,’ ‘Beauty and a Beat,’ ‘Where are U Now,’ What Do You Mean?,’ ‘Love Yourself,’ and ‘Sorry,’ among others. He is the winner of two American Music Awards and one Grammy Award, among numerous nominations. He has broken the VEVO record of ten billion total views. Bieber’s sixth studio album, Purpose, was released in 2015, debuting at No. 1 on the Billboard 200. His Purpose Tour is planned for 2016.